When you’re browsing through real estate listings and putting together a list of homes you’d like to tour, it’s easy to get excited about arranging showings with your real estate agent. As you begin to walk through homes, it can also be easy to become overwhelmed with making sure all the features on your “must have” list are checked. However, in addition to that open floorplan, those amazing hardwood floors, and non-negotiable five-piece master bathroom, there are some things you want to watch out for that might not be so desirable. 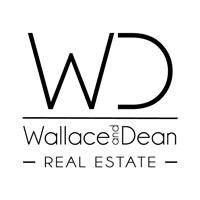 The real estate professionals at Wallace and Dean Real Estate are your one-stop-shop for all matters related to buying and selling homes in the Houston and The Woodlands area, and we’d love to work with you! In our many years experience, we have helped buyers and sellers alike make their real estate dreams come true. Because we are committed to delivering unsurpassed quality in all transactions, this also means helping our clients identify items that might present “red flags” in properties for sale. Read on to learn about a few of these concerns! If you notice cracks in the drywall or stucco surrounding a door or window, this could be indicative of settling issues with the home. Likewise, windows that refuse to open smoothly and doors that won’t close properly can be warning signs of foundation issues. We recommend checking out the basement of the home, if there is one. While you’re down there, check out the walls of the foundation for any cracking, spacing, and/or gaps. It’s also a good idea to rule out any kind of moisture seeping in through the foundation walls. If you see any of the issues we’ve mentioned here, it’s worth asking the realtor to follow up with the seller’s agent to determine if there are known structural issues with the home, and if so, whether or not they have been remedied. As you drive through the neighborhood on your way to the showing, we suggest paying attention to how well maintained the surrounding houses and yards in the area are. If you’re considering buying a townhome that is part of a larger master-planned community and the surrounding grounds are overgrown, dying, or otherwise unkempt, this can speak volumes for the dedication of the homeowner’s association in maintaining the property. Likewise, beware if you’re in the market for a single-family home and the houses on either side of the property you’re touring have dead trees, fences that are in disrepair, or other unattractive features. This types of situation can be detrimental for resale value and indicate that neighbors don’t care about the image of the neighborhood. 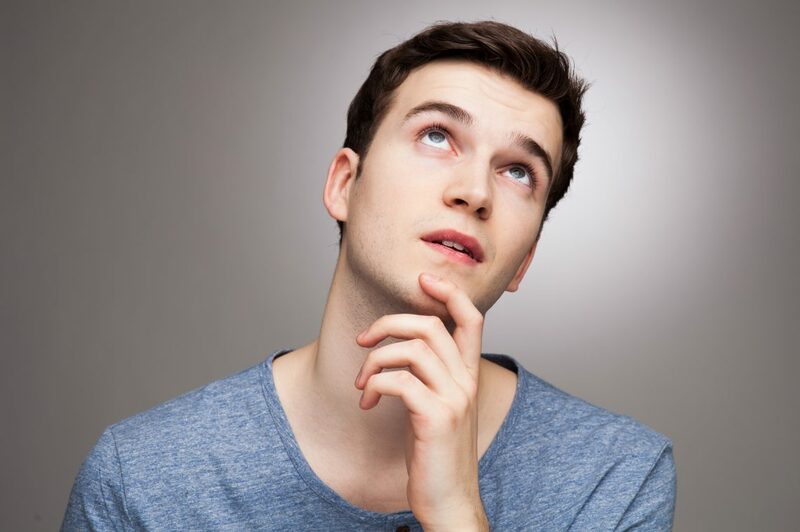 While real estate listings include several specifics about a property, it’s unlikely that the listing will mention anything about the age of the electrical or plumbing in the home. As you walk through the homes on your list, be sure to test out the light switches and water faucets to ensure they function properly. Especially if it’s an older house you’re interested in, it’s also a good idea to inquire whether or not there have been any recent upgrades. If there is little information about the electrical or plumbing in the home, you may be able to gain some information by checking out the basement if it is unfinished. When you’re in the basement, if you see old knob-and-tube wiring or galvanized steel pipes, beware. These antiquated building materials could be a safety hazard and may require costly replacements down the road. 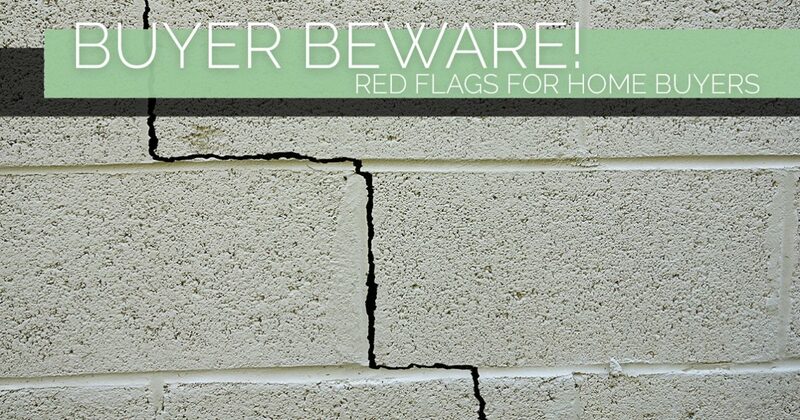 These are just a few “red flags” to watch for as you begin the exciting process of touring homes with your realtor. While checking those “must haves” off your list is important, making sure your home purchase is a sound investment is equally, important. For more information on what types of things to look for during showings, or to request a showing at one of our current real estate listings, contact a friendly member of our team! We’d love to show you what The Woodlands area has to offer! Contact us today at 281-789-7349 or fill out the form below. We can’t wait to hear from you! Contact a Real Estate Agent!